These are my little guys favorite and most requested food. They are simple and quick to make when hunger strikes. 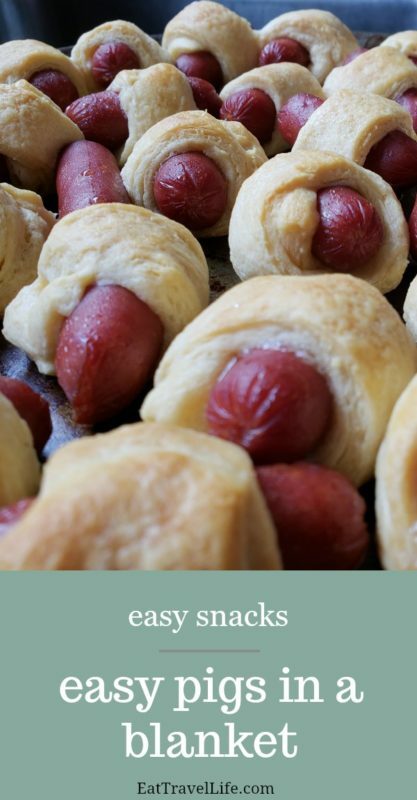 The little smokies are one of the few things I buy at the bulk food store (unless I can find on sale) Pigs in a blanket are wrapped in crescent dough and cooked to a nice crunch. 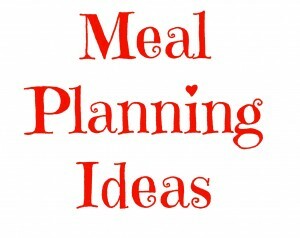 These make a great snack and are perfect for taking to parties or having as an appetizer. We event use them as an after school snack to curb hunger before dinner. And yes, sometimes they even become dinner. 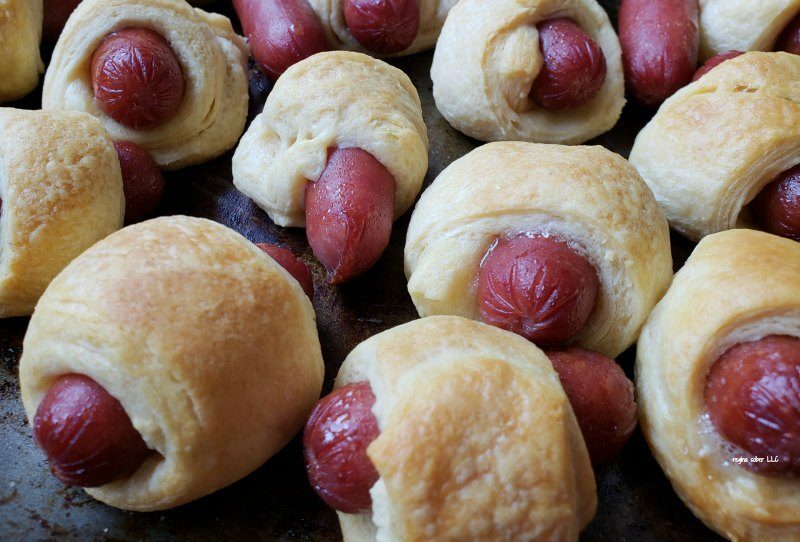 These are perfect to make in the toaster oven if you have one. Roll out the crescent rolls and then press the divided sections together. 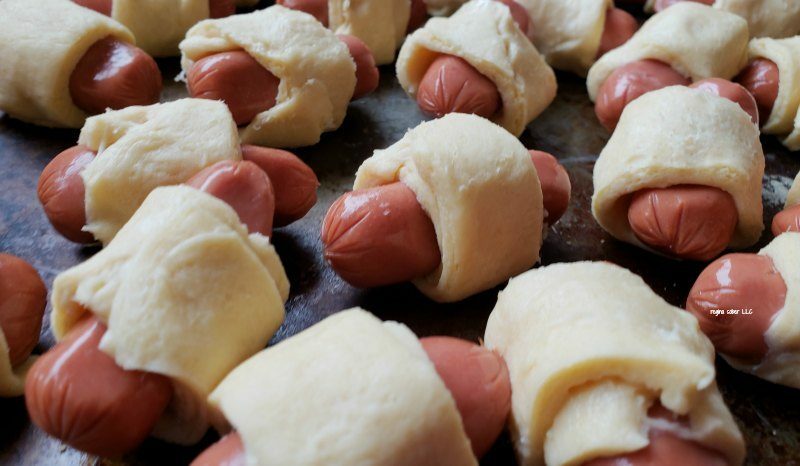 Take the stripe and wrap it around the smokies and place them on a cookie sheet. Note I used a toaster oven on this batch at 350 and they burned quicker than they cooked, so keep an eye on them and only get them golden brown or turn down the heat in the toaster oven to 300 or 325F. I haven’t heard of those before, but I’m sure they have been thought of. Different flavors would make it interest too. I hope you enjoy them Linda! Thanks for following. 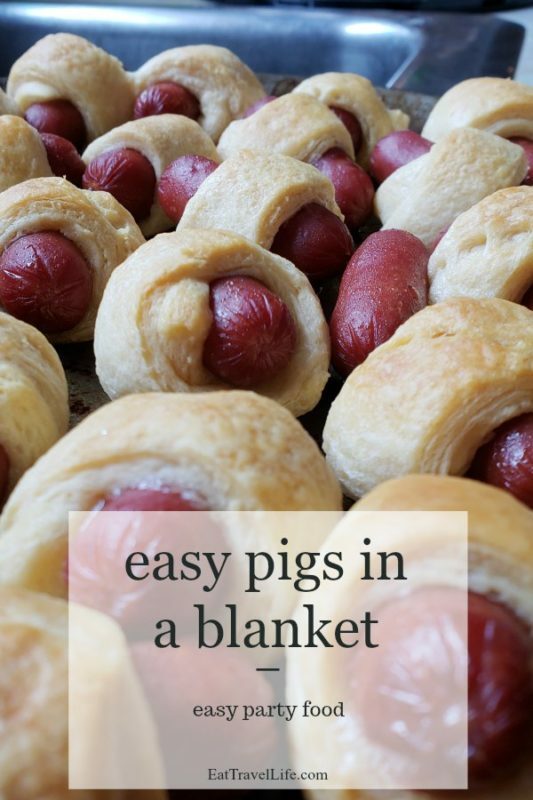 I LOVE PIGS IN A BLANKET–SO THANKS FOR THE INFO..
You are welcome Randy. Enjoy! I use to make those,but been a long time,thank you for the reminder. Always good to be reminded of yummy foods from the past. I have made these before actually,they are super easy and yummy. They were easy to make. My 5 year old helped me make them. These look yummy! I’ll give it a shot. Thanks for sharing! I made these for my 5 year old’s birhday party. They were a BIG HIT! Easy and the kids loved them! I love quick and easy Mary lou! I hope you enjoy!